Adolescent Identity and Schooling: Diverse Perspectives examines a range of issues related to student adjustment and achievement through research on student identity. Drawn from leading experts in psychology and sociology, it attends to important contemporary topics in educational and developmental psychology. 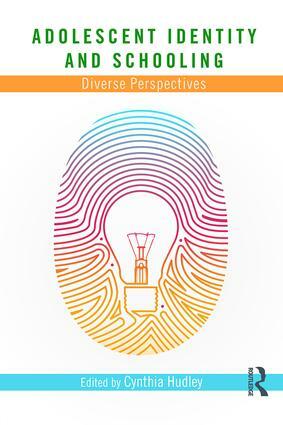 With special attention to how students assess and relate to their own identities, this book features chapters on pertinent but under-represented identities such as parental identity, immigrant identity, and model minority identity. It blends these new topics with chapters containing the most current perspectives on traditionally covered topics, such as race and social class. In ten chapters, this book provides readers with a comprehensive set of perspectives on the relationship between student identity and success in school, making it ideal for education courses on identity in education, educational psychology, and human development. An Examination of Scholar Identity and Achievement in African American Adolescents: Is There a Connection?